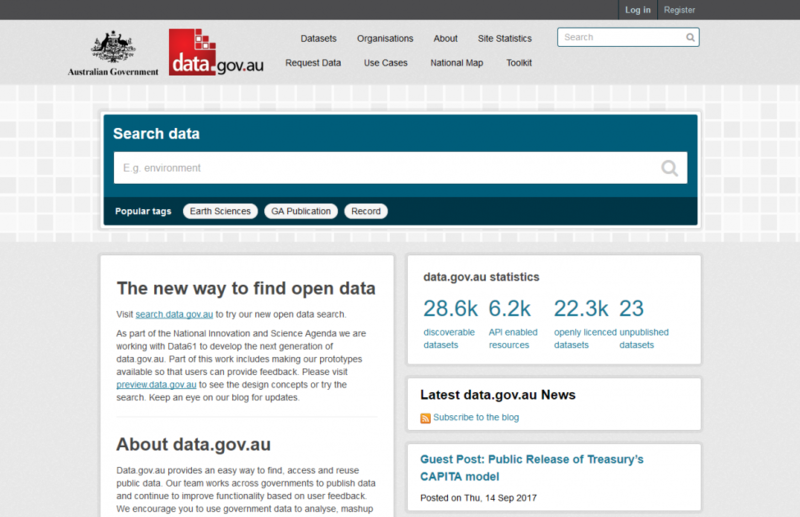 Data.gov.au is the National portal of Australian Open Government Data and is a central catalogue for the discovery public data. It also provides hosting for tabular, spatial and relational data with hosted APIs and the option for agencies to link data and services hosted by other government sources. 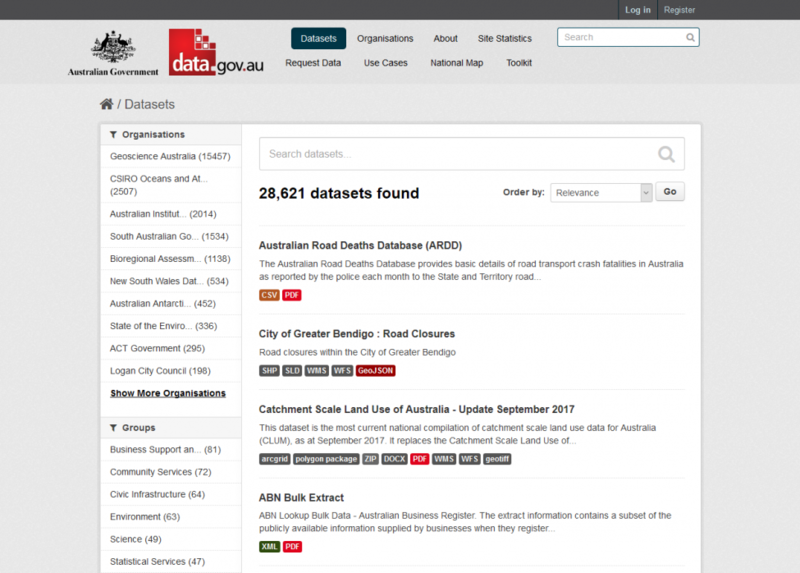 Improving the quantity and quality of the government data and the data.gov.au stack is an ongoing process which Link Digital has supported for several years. We manage hosting for data.gov.au on Amazon Web Services and monitor 24/7 up time and performance.